Improving your sales team has never been easier, more economical, and more predictable. Take your sales force to a higher level with our uniquely designed sales training programs. * Entrepreneurs and Small business owners. 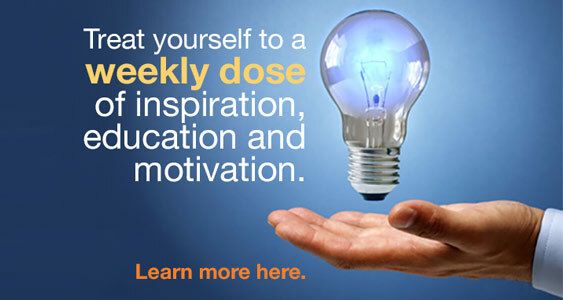 Available 24/7 online – over 400 online sales training lessons. 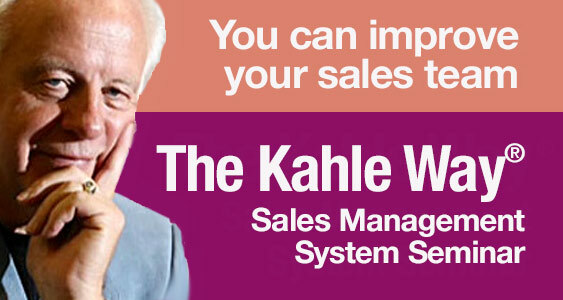 Sales training courses developed by Dave Kahle – proven, powerful, and practical. Other people can teach you to sell. We teach you how to sell better! Or- have us create customized solution for you. Let us help you put together a unique solution for your sales force. Click here. This was the most intense sales training program we have ever conducted. …you were given a standing ovation by our 50 member sales force. Vice President of Sales & Marketing, Tri West, Ltd.
Other training options try to instill knowledge. We train people in practices, processes and behaviors. In business, results come from what you do, not what you know. Our entire system is designed to create positive change in the practices of the sales person. 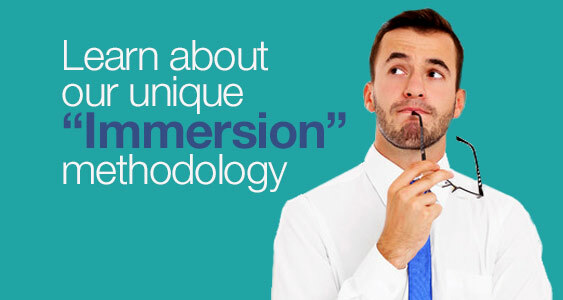 We methodically move from idea to action. .
Our unique immersion methodology helps learners to absorb information in multiple pieces over 30-day modules. Learn more here. Courses range from $19.47 to $24.97 per month, per student. That’s about what you’d pay for a nice lunch. The first month is free, and you can cancel at any time. Differentiating Yourself from the Competition.